How wealthy is Kapuso game show host Willie Revillame? 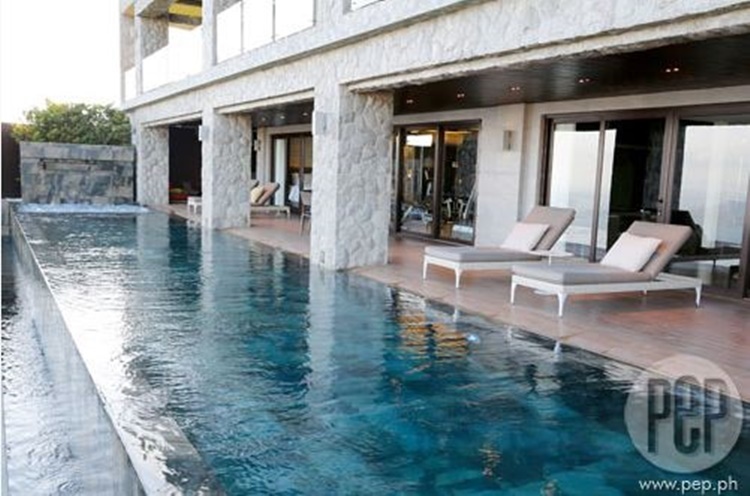 WILLIE REVILLAME – Kapuso game show host Willie Revillame owns a stunning mansion in Tagaytay that will surely leave anyone in awe. 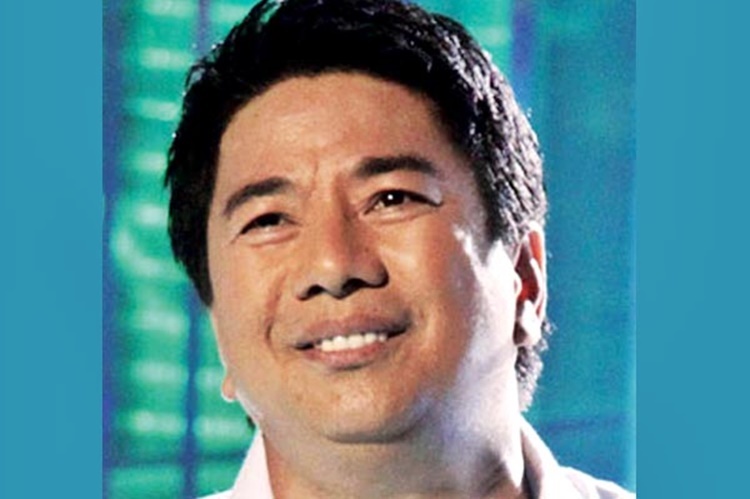 Undeniably, Willie Revillame is one of the wealthiest people in the Philippines. This actor-TV host owns mansions, hotels, private planes, and yachts which prove his wealthiness. Willie is one of the celebrities who had a humble beginning. Reportedly, the actor-TV host once experienced how it is to be a poor person. He used to sell newspapers before and be a jeepney ‘barker’ to earn money. Now, Willie Revillame is one of the richest Filipino and he proved that hard work can really take someone out of poverty. The then jeepney barker now has his own mansion in Barangay Iruhin, Tagaytay. Based on a report, on his 57th birthday, he even treated his Wowowin co-hosts and staff for a vacation abroad. 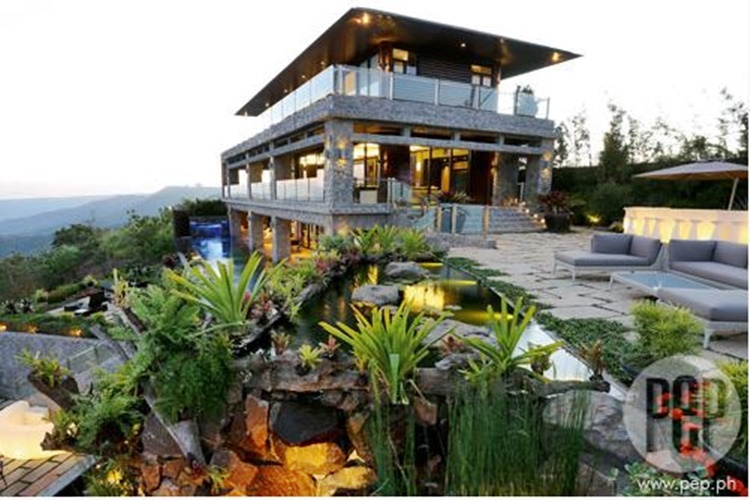 We learned from Pep that it was in 2010 when the actor-TV host discovered the grand property in Tagaytay. 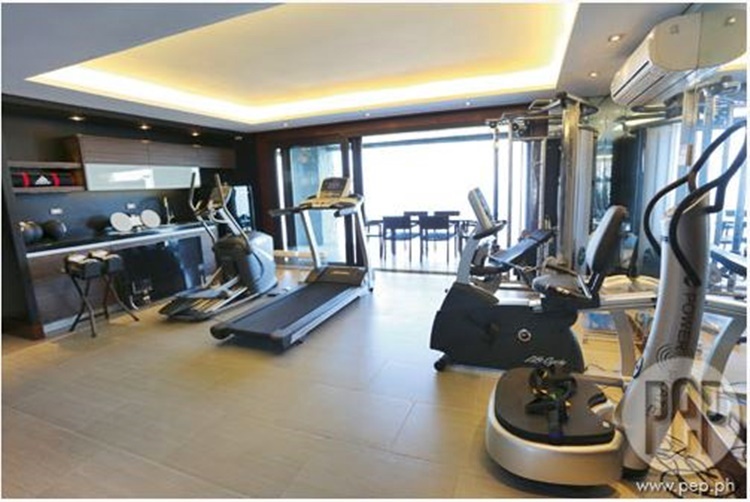 He was test driving his newly-bought Audi R8 sports car together with Jay Coson when he discovered the property. Now, the grand Tagaytay mansion is owned by Willie Revillame and he can enjoy the picturesque views that it provides anytime he wants to. It has been reportedly featured in YES Magazine. 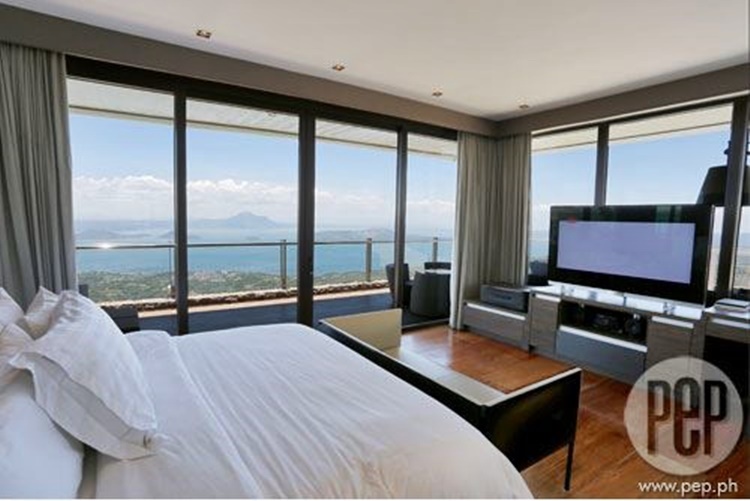 The property is built on a hill overlooking the wonderful view of the Taal Volcano. It is undeniably one of the most beautiful mansions in the country. “Itong property na to talaga ang vie[w] naman hindi mo matatawaran. Kita mo naman, ang ganda ganda,” he said based on the report. Willie Revillame also reportedly stressed having the whole view solo. According to him, it is like seeing the world. 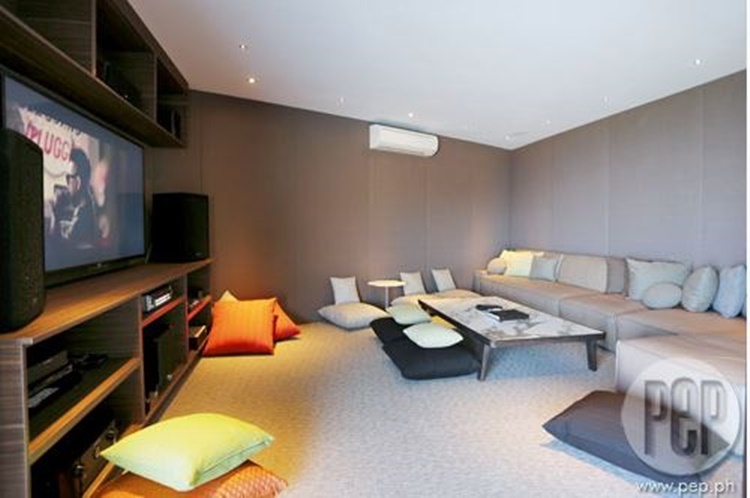 The Tagaytay mansion of the actor-TV host has its own modern kitchens, living room that seems like a lobby of a hotel, and an entertainment room. 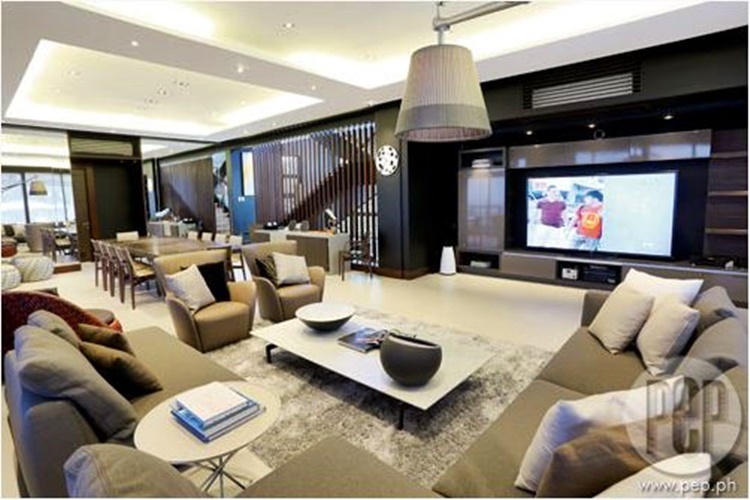 Based on the report, the stunning property is equipped with a huge flat screen television and a set of Strauss audio speakers. 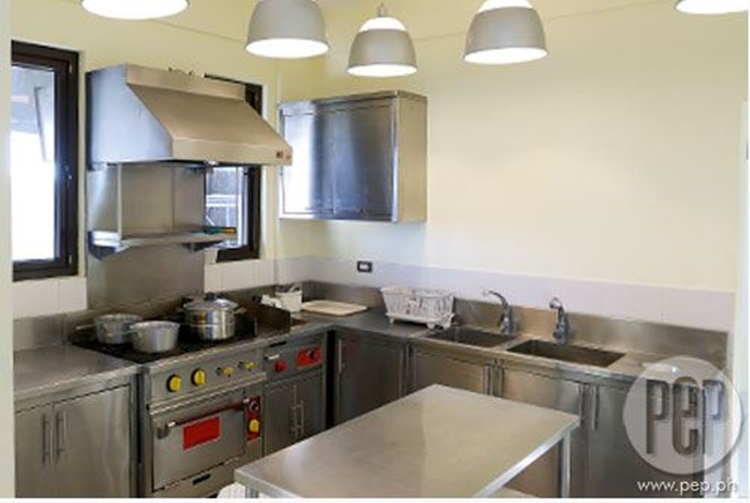 It is undeniably a perfect place away from the city.